In a word, everything – from helping military veterans returning from conflict zones handle trauma to guiding future doctors as they learn how to do complex procedures. Hear Dr. Susan Persky (who directs Immersive Virtual Environment research studies at NIH) as she showcases an emerging new VR paradigm. 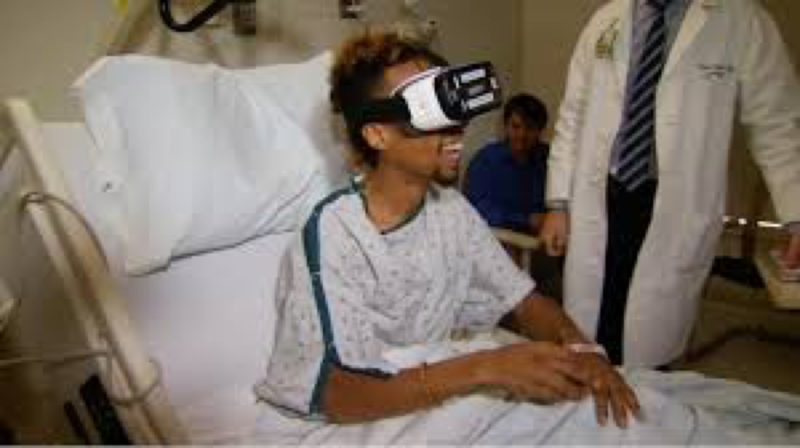 VR helps treat a range of ailments and assists patients doing phobia desensitizing and brain rehabilitation. Join us at the 4th Annual Innovation Summit for this in-depth review of an exciting technology that will impact you as a patient and the care your loved ones and colleagues may need. 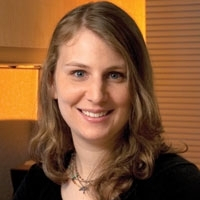 Dr. Persky splits her effort between providing leadership for the Immersive Virtual Environment Testing Area and conducting her programmatic research. Her work investigates the function of new genomic knowledge about common conditions like obesity in interactions between health care providers and patients and in public and online discourse. She has authored several publications and given a number of invited lectures related to this research program. She has also published both peer-reviewed and invited pieces on immersive virtual reality research methodology.